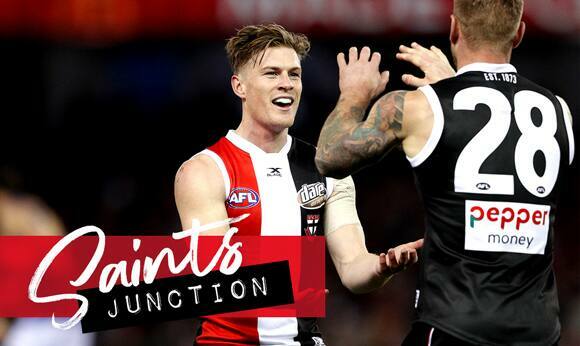 Saints Junction offers schools, sporting clubs and community groups the opportunity to experience a Saints home game, free of charge. Tickets are available for 2019 home games. Tickets must be requested before 5pm Tuesday the week of the game. After this point, please call the membership team on 1300 467 246 before 5pm Friday.